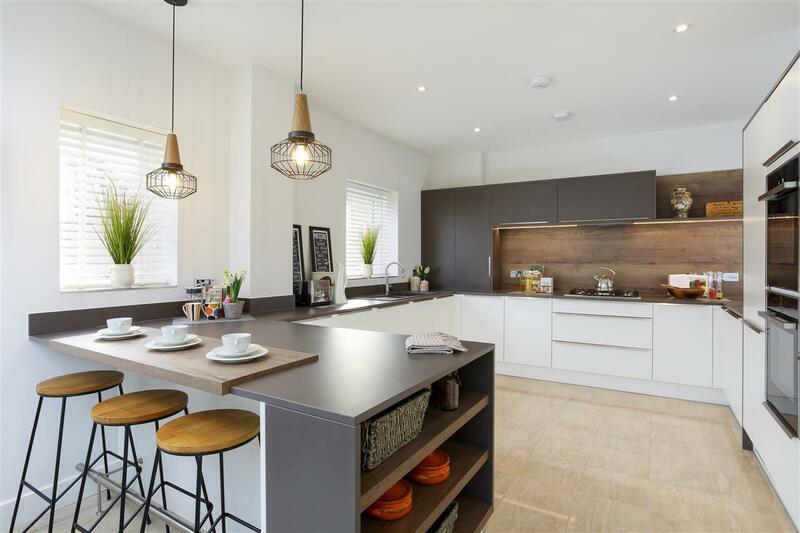 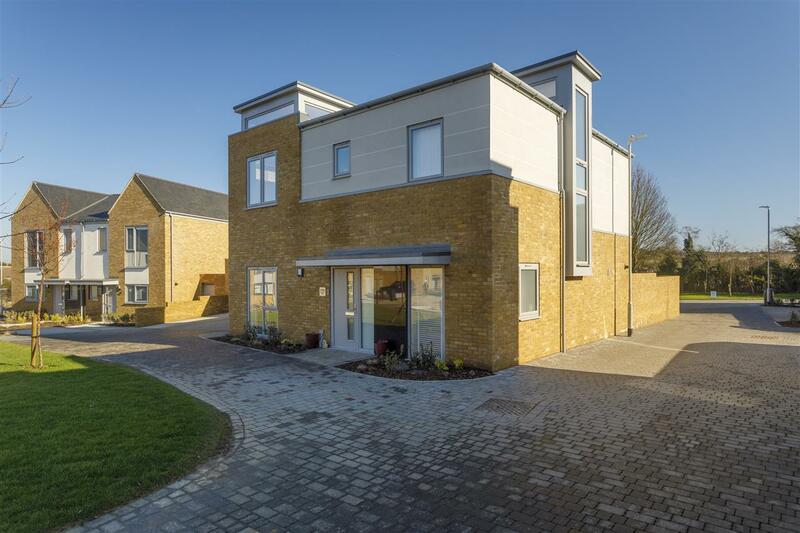 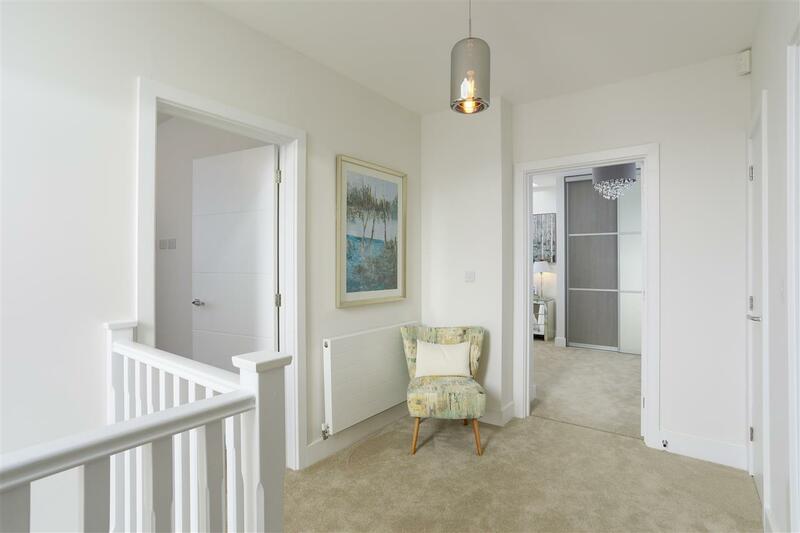 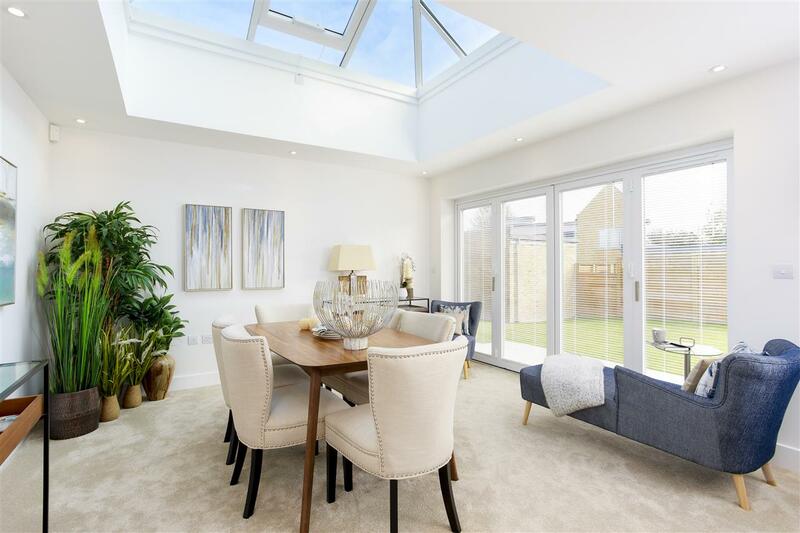 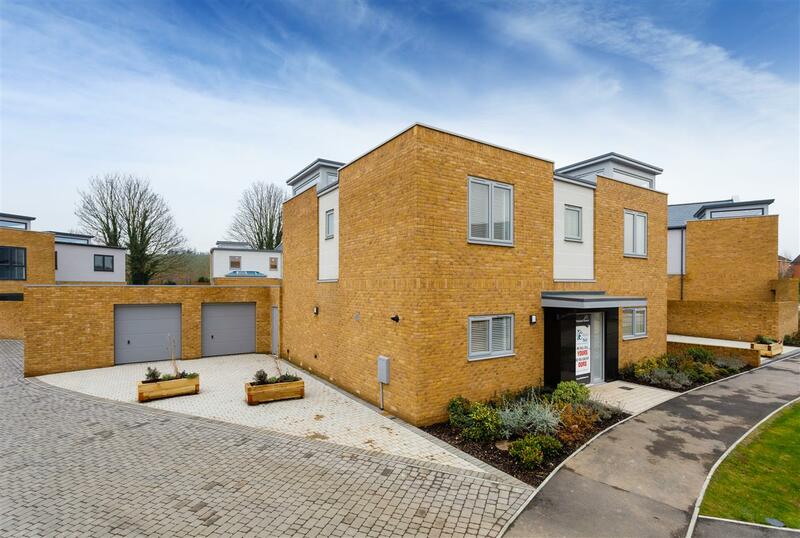 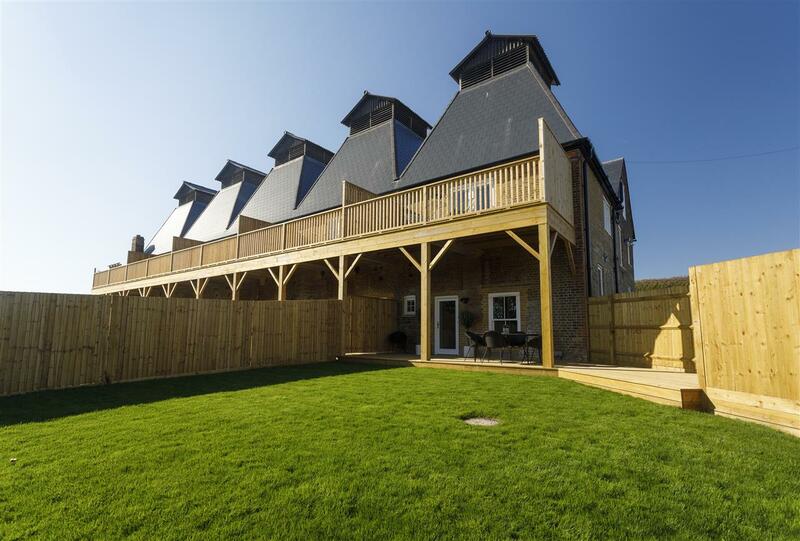 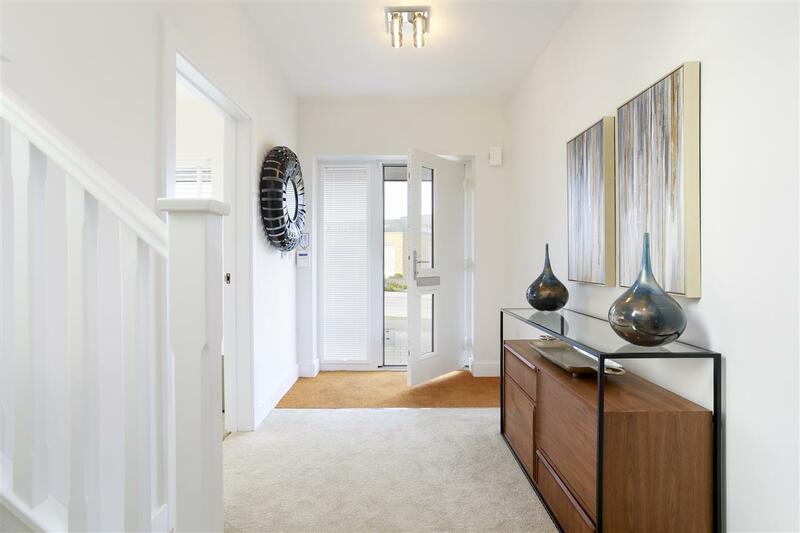 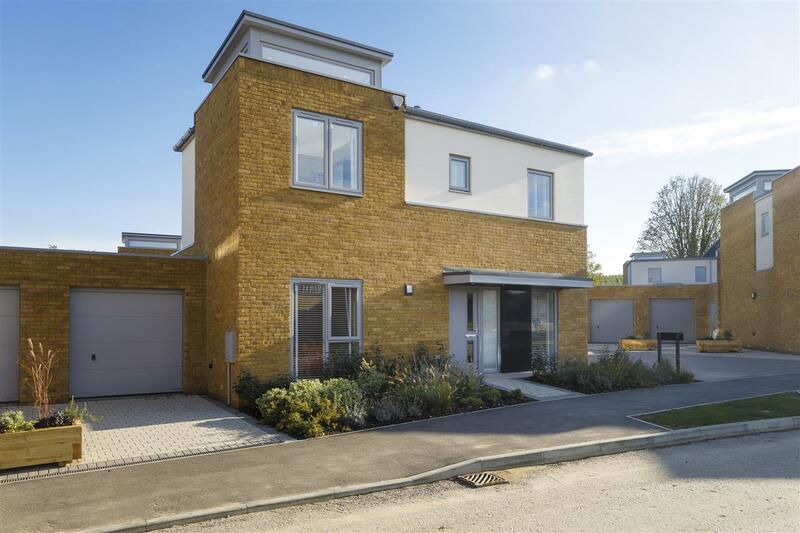 ***LAST REMAINING*** Plot 35 is a striking and contemporary brand new detached house, built by renowned builder Pentland Homes and situated within a prestigious development situated within walking distance of Canterbury city centre. 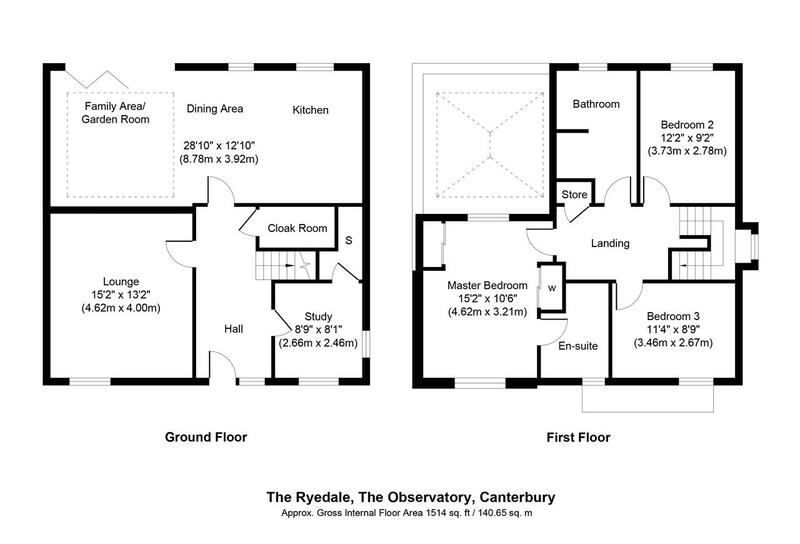 The Ryedale is exceptional in design and generous in proportions, with a sophisticated blend of light, open plan living spaces and a luxurious quality of finish. 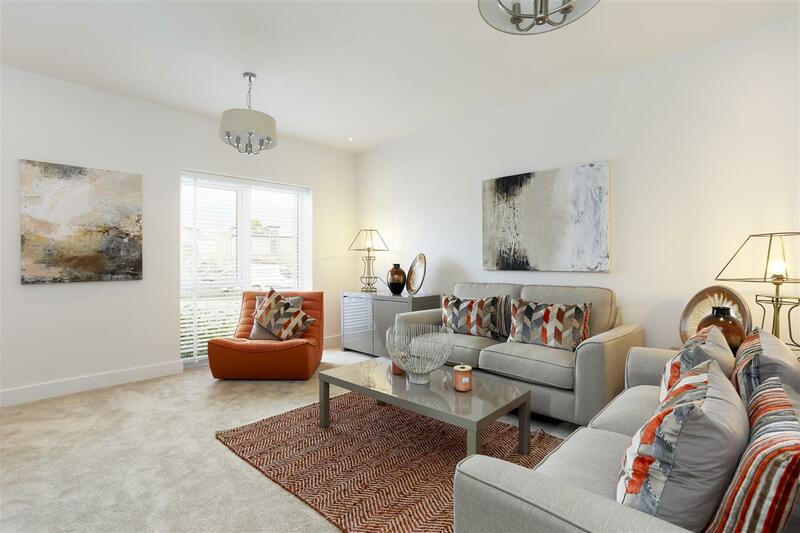 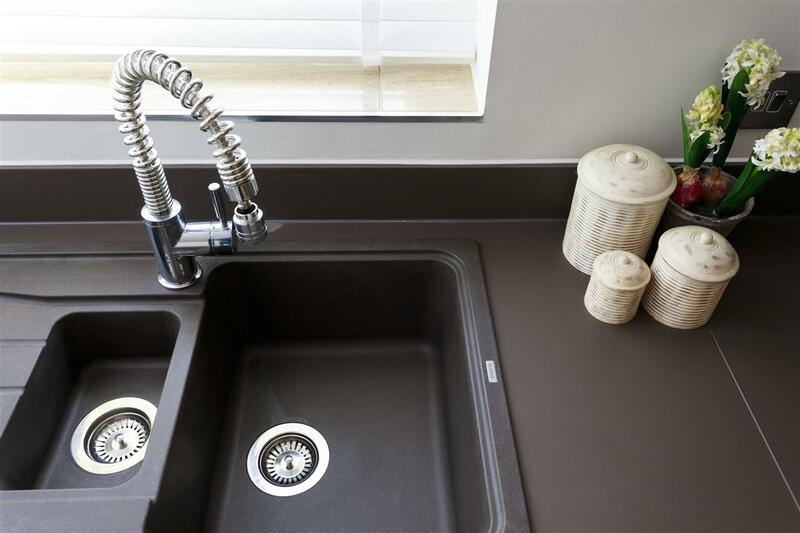 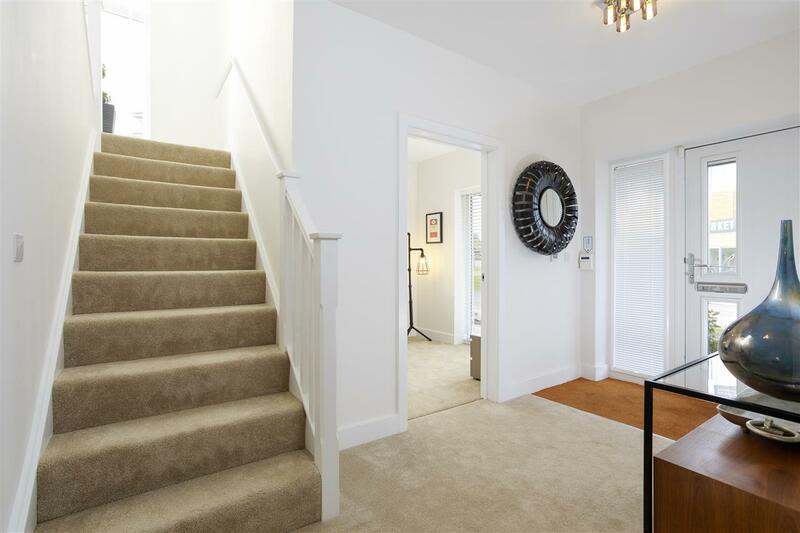 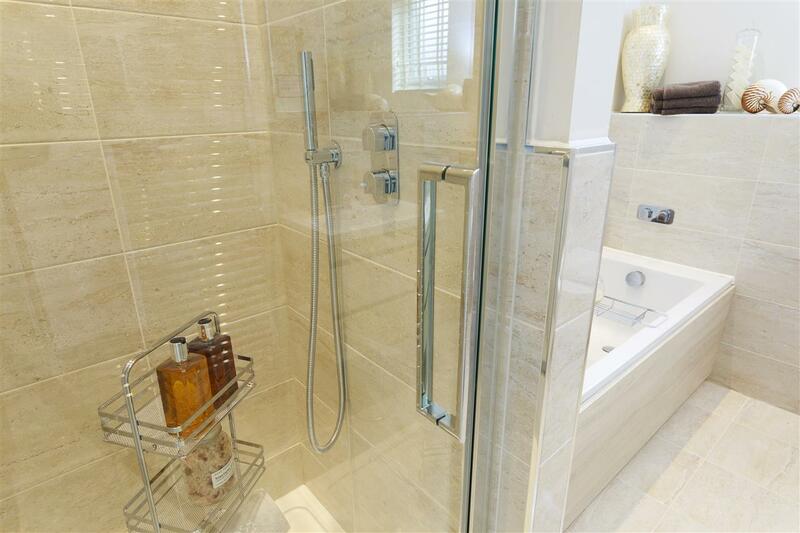 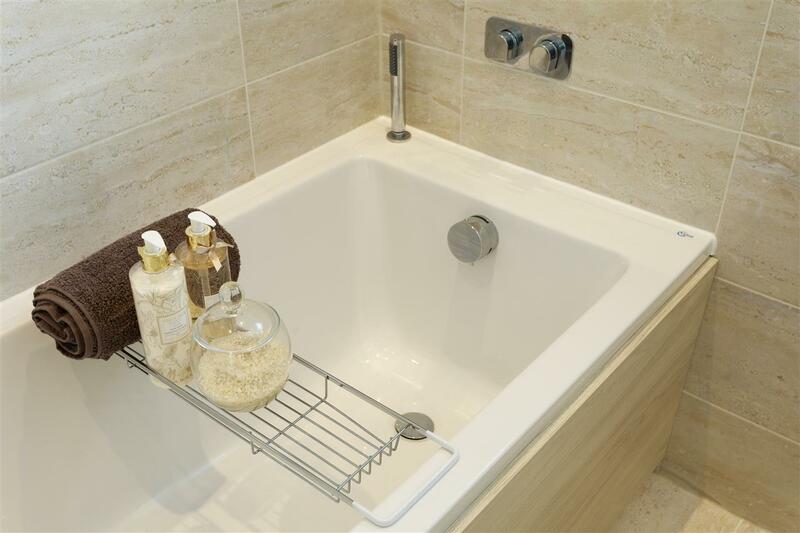 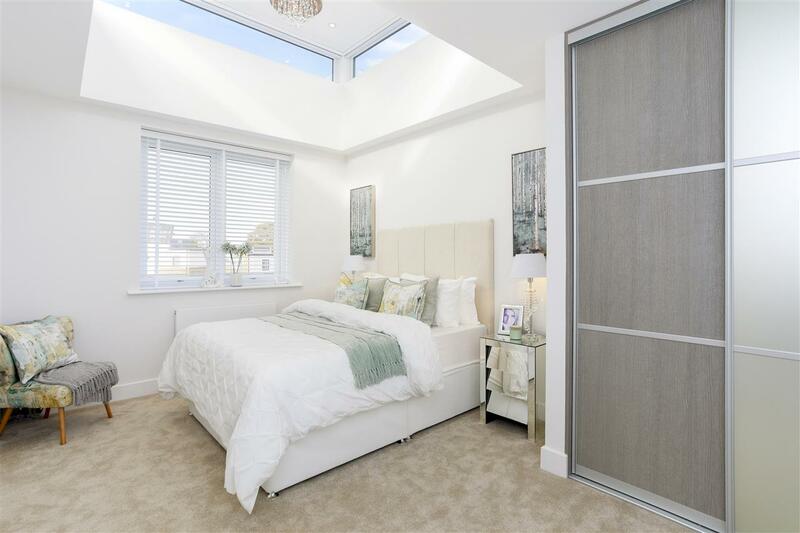 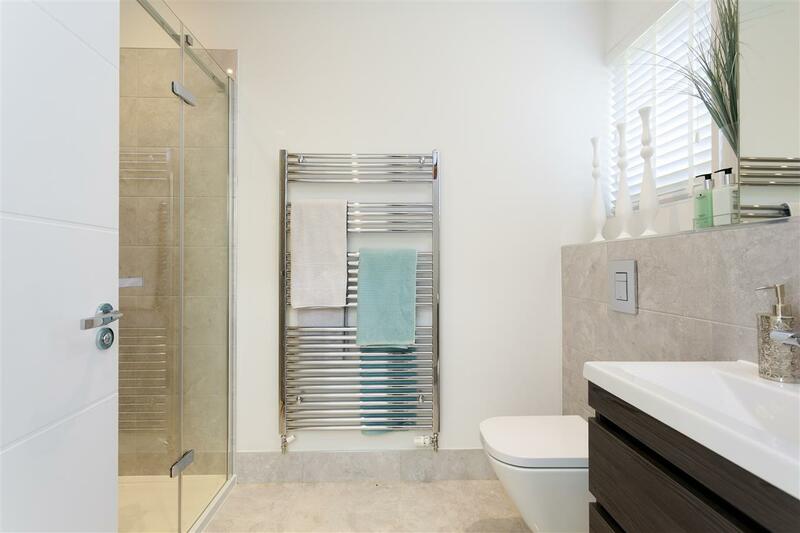 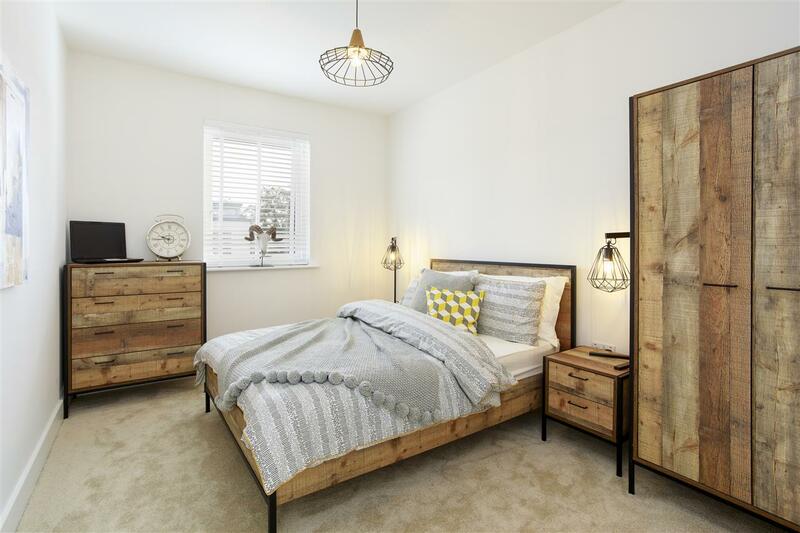 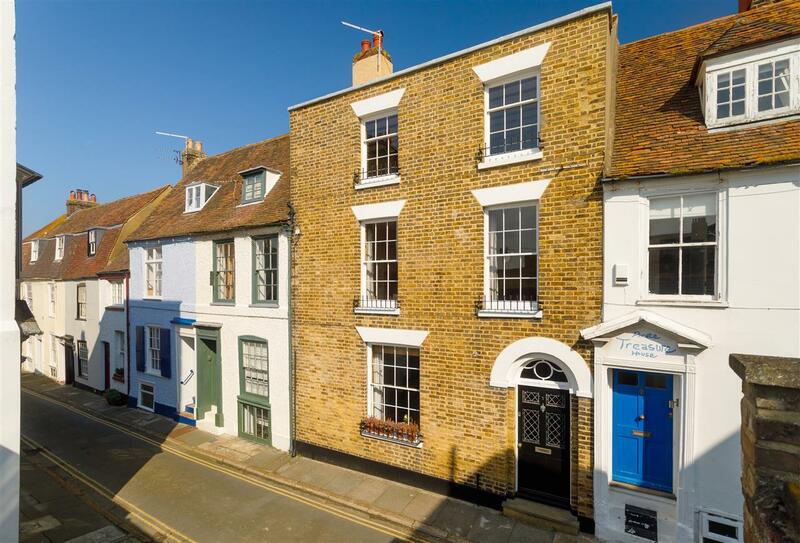 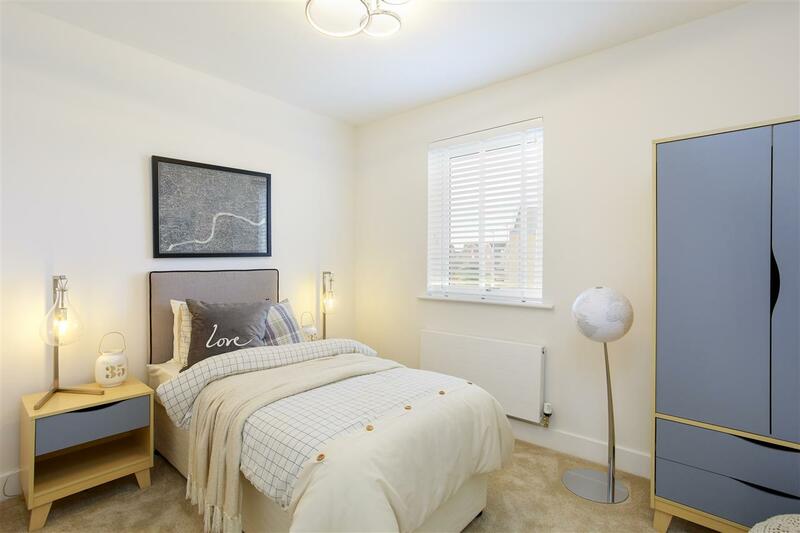 The well planned accommodation comprises three double bedrooms (with an en suite to the master), a spacious living room, useful study and an impressive open plan kitchen/dining/garden room. 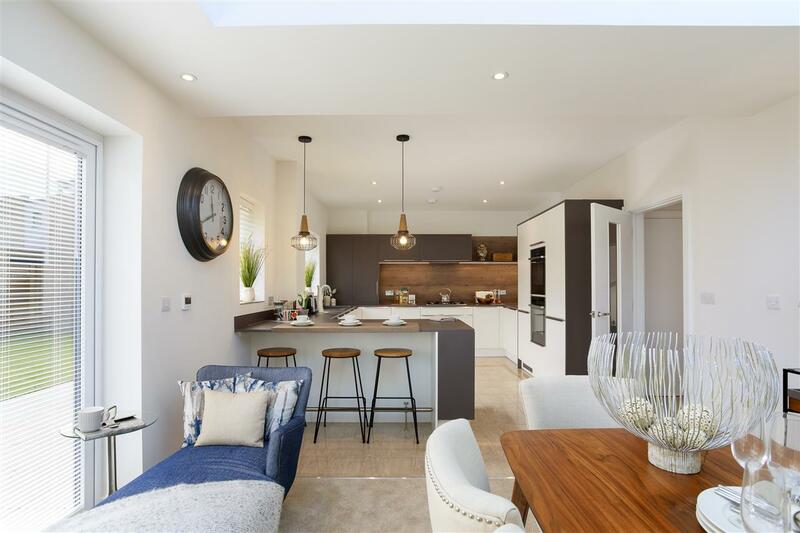 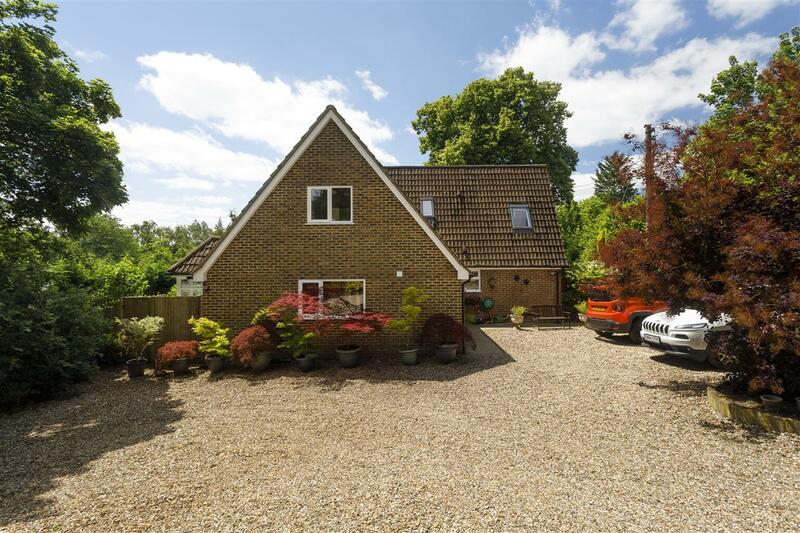 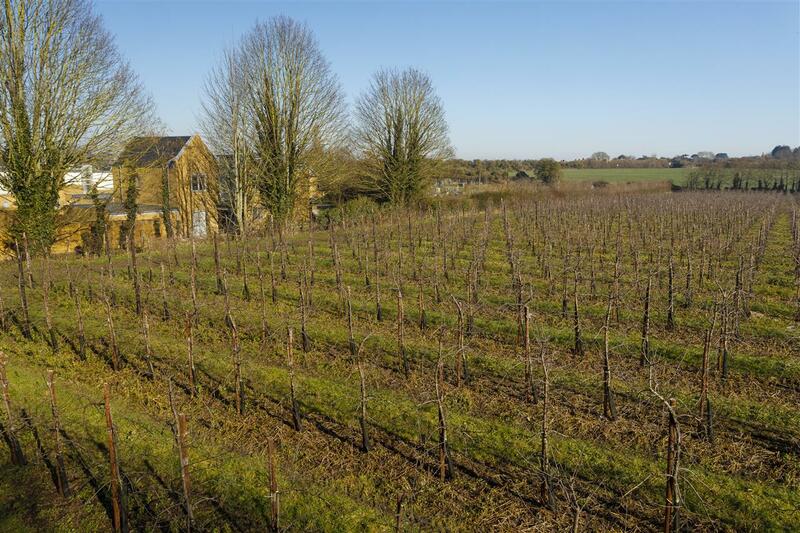 Plot 35 enjoys an unusually generous south-east facing plot, which incorporates a large eco-area, off road parking for two cars and a double garage. 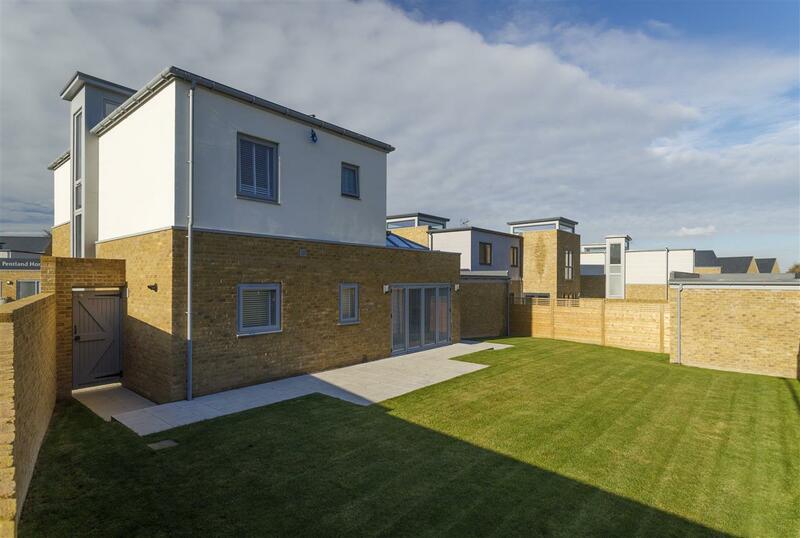 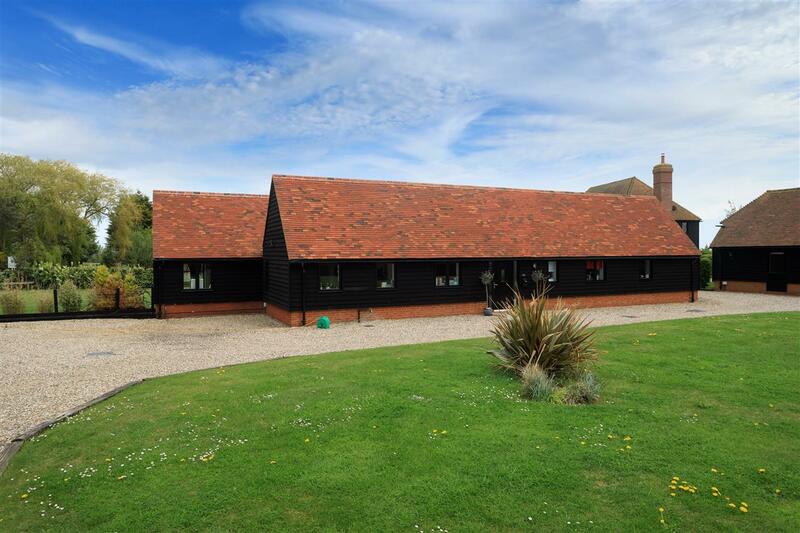 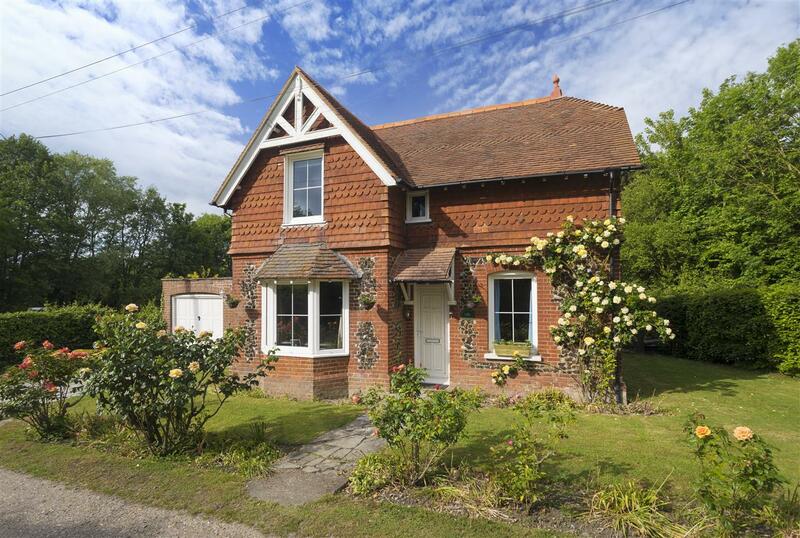 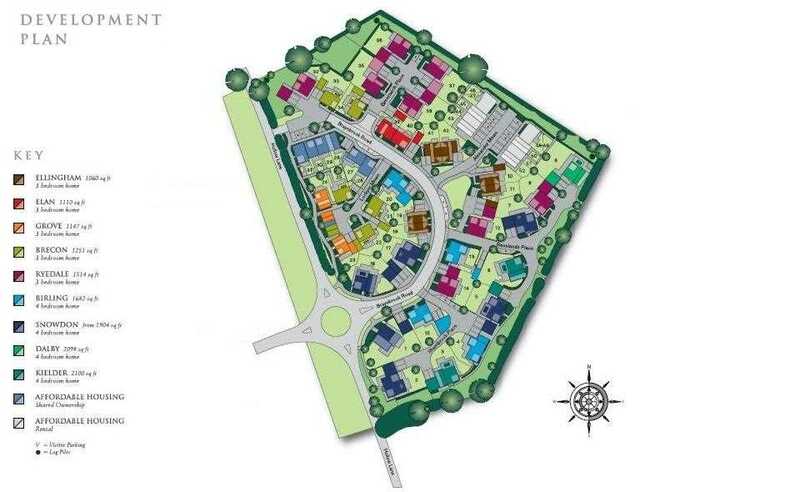 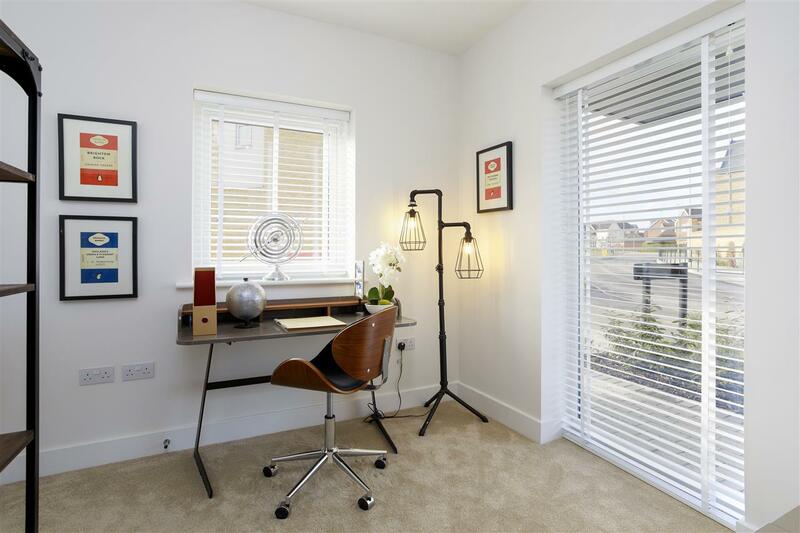 HELP TO SELL AND PART EXCHANGE SCHEMES ARE AVAILABLE ON PLOT 35 (subject to terms & conditions).